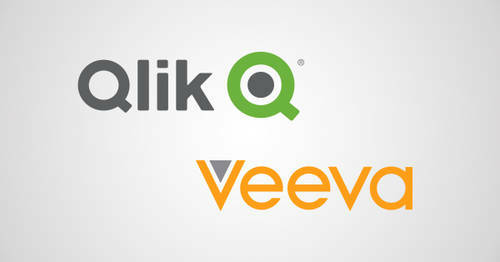 Polycom calls on Qlik to identify campaign trends and further analyze their marketing data. It’s never too late to turn to data analytics, even for an established, multinational corporation like California-based Polycom. An industry leader in workplace collaboration, it’s highly likely you’ve seen one of their conferencing phones in your office, or had a virtual meeting using their video technology. Polycom employs about 2,800 people, holds over 950 technology patents, and provides solutions to over 400,000 customers. From your office to offices all over the world, Polycom helps customers defy distance to connect people and increase productivity. It’s easy to see how a company of that magnitude would truly benefit from efficient and effective data analysis. 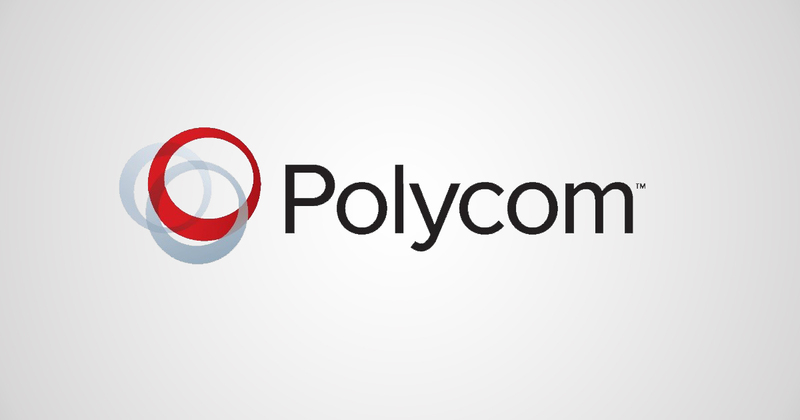 Polycom was having issues extracting meaningful insights from their data, particularly within their marketing department. 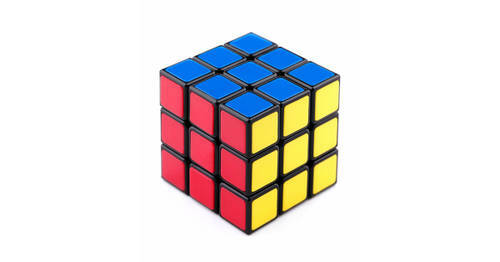 They needed quick reporting, and a methodology for creating alignment within the department. Most importantly, they wanted a better answer to the perennial question: what was the impact of their marketing campaigns? “We were wasting time where people were copy and pasting data from various places and presenting it in different ways. We were lacking global consistency in reporting. We needed a single source of truth – a self-service ‘help yourself’ way to access data,” said Pia Rieppo, Director of Marketing Operations. Polycom’s marketing team plans to go further with Qlik with the incorporation of additional data sources such as Eloqua, external social media sources, and more. Keeping the world connected isn’t a simple job, so Qlik is happy to provide all the intuitive analytics that Polycom needs to make it a little easier.